Black Desert Online will be welcoming a new female class. 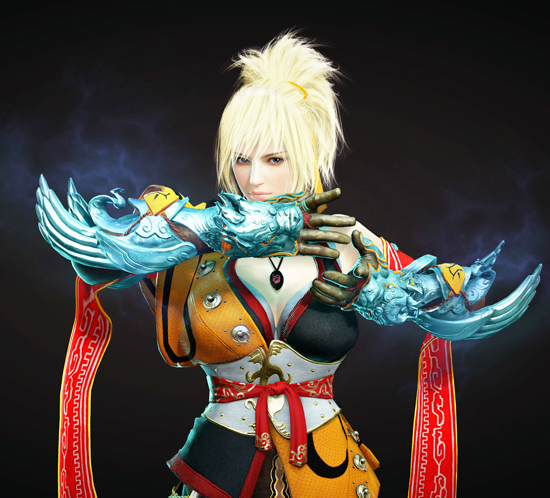 The new Mystic class will first make her first appearance on Black Desert Online’s Korean service and will be released soon to other regions. More in-depth information and a video about this exciting new character will be revealed next week. For the remainder of 2017, PearlAbyss is preparing a host of exciting free updates that will keep adventurers engaged. After releasing the Striker class and its awakening, the recent Shultz Guard Station and last week’s Terrmian Festival content, Black Desert Online will keep on giving. In the second half of 2017, players can look forward to the massive Kamasylvia Expansion, new world bosses, the co-op ‘horde’ mode, new siege war content and an exciting new PvP arena. The Mystic class will be the cherry on the cake and she will bedazzle her foes with majestic moves when she is introduced to the West late in 2017.